Here it is! 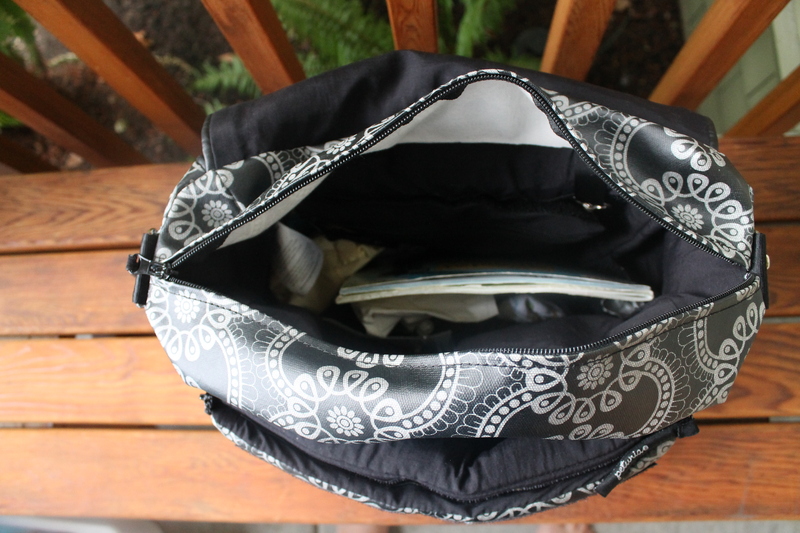 I am finally doing an update to my Diaper Bag Dilemma post from back in July. 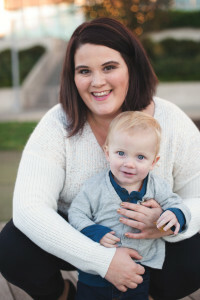 I don’t know why it has taken me so many months to write this because literally hours after posting I found a diaper bag and took the photos a few days later. I am not updating the photos because nothing has really changed when it comes to the contents except for updating extra clothes. 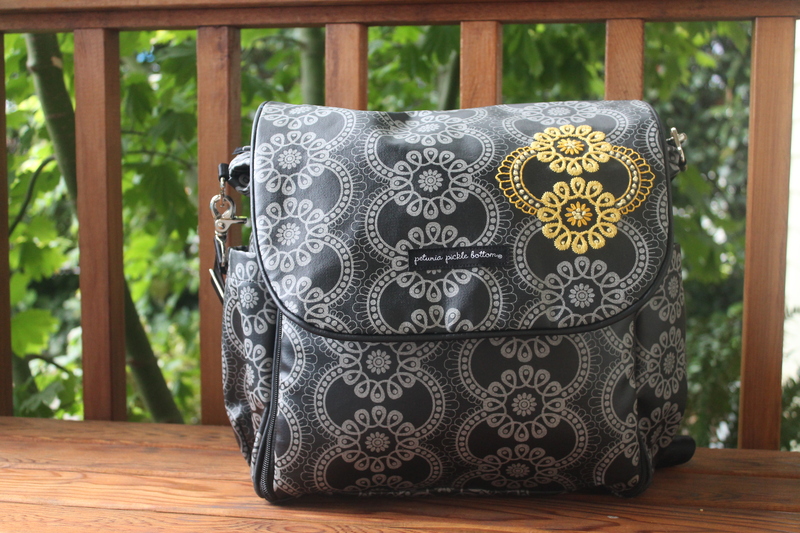 So here it is my Diaper Bag for Two update. 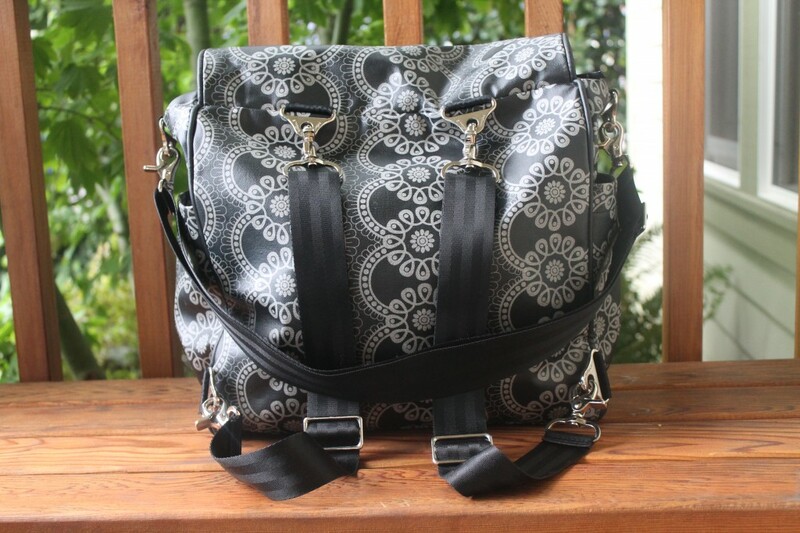 I ended up find the Petunia Pickle Bottom Women’s Boxy Backpack Diaper Bag on Craigslist a few hours after posting about my search. It was kind of a fluke thing actually. 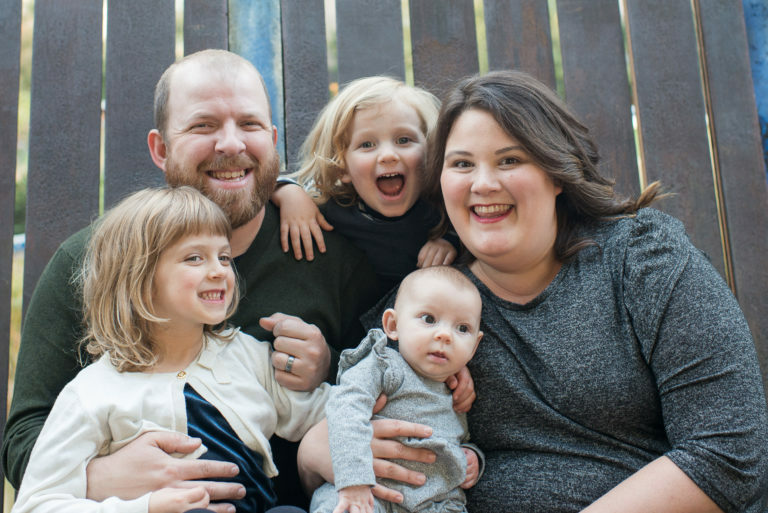 We spent the morning running around trying to find a bag at a few different second hand stores and baby stores in Portland to come home empty handed. While Edith was napping Neil was perusing Craigslist just for fun and mentioned that I should look there for diaper bags and I agreed. I saw the listing for this bag pop up and contacted them immediately. I heard back within minutes and a few hours later was heading out to pick the bag up. So I ended up going with this bag because not only is it a shoulder bag but it is also a backpack which was one of my top requirements for having two children. I needed my hands free and nothing to be slipping off my shoulder. I also couldn’t really go with a a cross body bag due to babywearing. The second must have for me was that it had to be big enough to fit things for two children plus my phone, wallet, keys and DLSR camera. My third requirement was that the bag not be too sporty since it is my everyday bag aka my purse. Well as you can see this bag has everything I needed! While it could be a bit bigger and the straps are not super supportive for long durations of time it fits my needs and I or rather we (Neil wears it too) are loving it. As you can see I can fit everything I need in the bag. 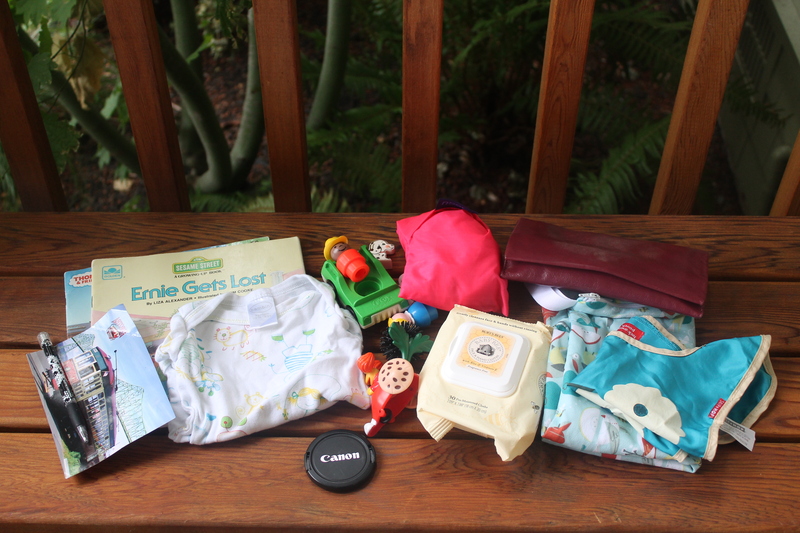 I have books, small toys, change of clothes, wet bag, wallet, wipes, a reusable bag, a bib, both cloth and disposable diapers, dog poop bags (for dirty diapers) and more wipes. Oh and my DSLR, keys and phone and snacks! 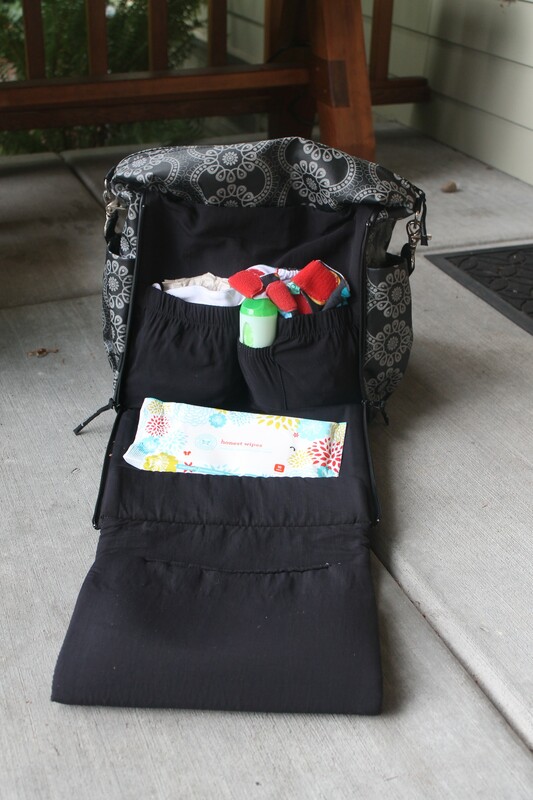 I also love that the diaper storage and diaper bad are on the front of the bag in a separate compartment. If you are looking for a great backpack bag or a bag for a toddler and a babe this is a great bag. I know it runs for around $145-80 new but at least around here you can find them in consignment shops and on resale boards (Craigslist and Facebook boards) for a lot less. I bought ours for $65 and it’s in excellent condition.